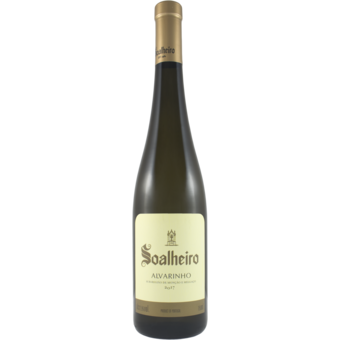 From the northern Vinho Verde region of Monçao and Melgaço, this finely textured wine is young, although already delicious. 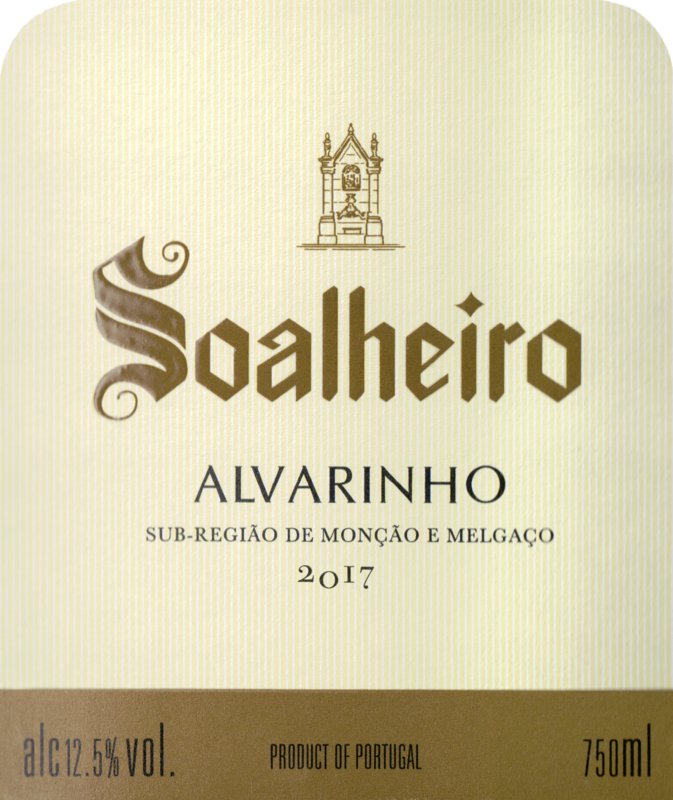 Its texture brings out the minerality from the granite soil, giving the wine a zesty character. The fruit bursts out of the glass: delicious citrus and sliced apples and a great burst of acidity. Drink from late 2017.